well, i also have some banknotes and even notgelds but not much as my coin collections. do you know that i also collected old soda bottles and crowns? i have such a "foolish" life before and it's only now that i realized when i have some kids that i shouldn't have not bought such things. the best would have been to concentrate in only one or two fields of collecting. well, being single then and have a good paying job made you forget that there's still tomorrow. thanks too! 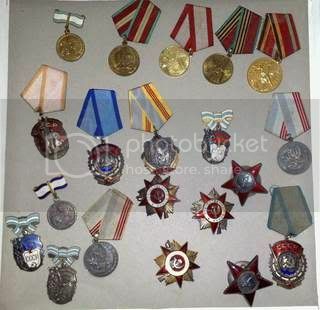 those are my soviet medals. a relic of a bygone era. i don't want to go to those places anymore because i had already spent a lot on these things and coins too. so, pass muna ako dyan. yo! thanks, man. impressive collection you got there. not an expert with military medals but i hear those purple hearts are only given to soldiers wounded in battle. those medals are badass. 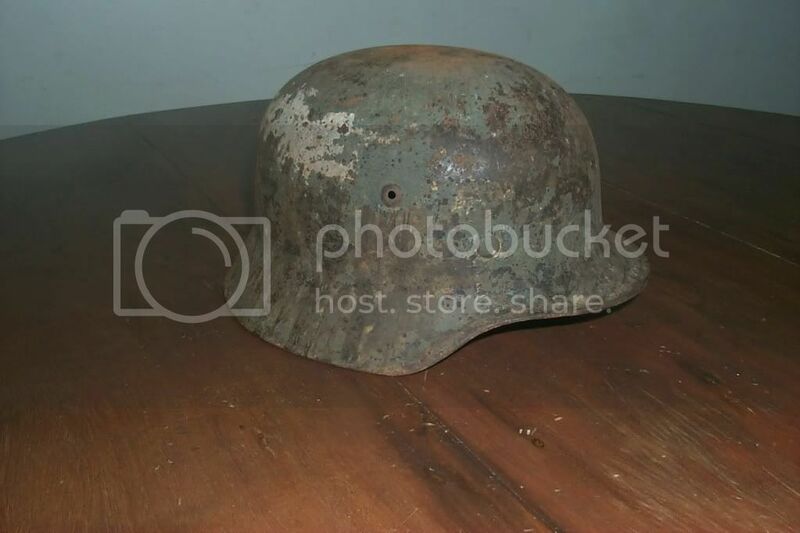 i dropped by at world treasures (megamall) last week and i saw they also sell old war medals and helmets, too, there. you should check 'em out if you're in metro manila. you must be a very smart person! 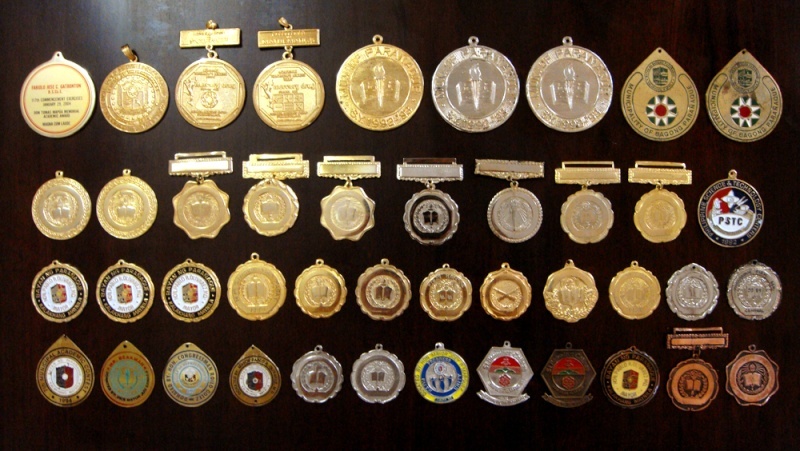 those medals are impressive and now very collectibles! haha a testament to your brilliance! i would be very happy to have 10% of those when i'm was still a student. well, this is my other collections..